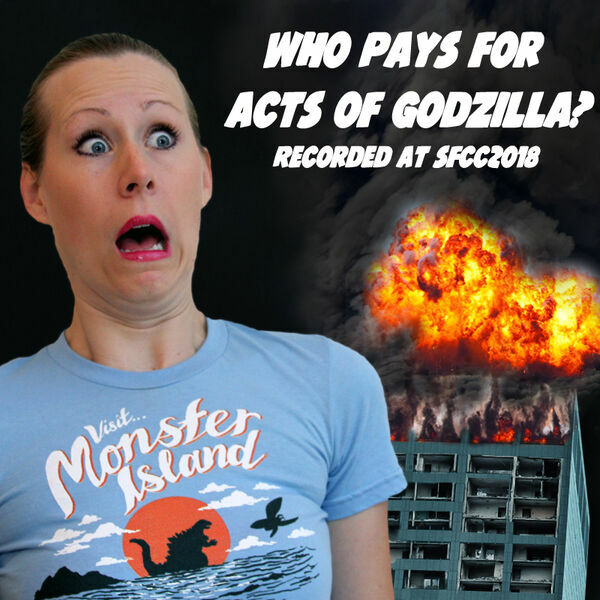 Who pays for Acts of Godzilla? Is King Kong an endangered species? Attorneys Joshua Gilliland and Monte Cooper explored these issues and more at San Francisco Comic Con. A monster-sized thank you to the audience for excellent questions.